Join us for Alexandra Sawatzky's PhD Defence! How can understanding hospital admission patterns inform climate change adaptation for the healthcare sector in Uganda? Read more to find out! Kate Bishop-Williams and co-authors recently published an article in the International Journal of Environmental Research and Public Health. 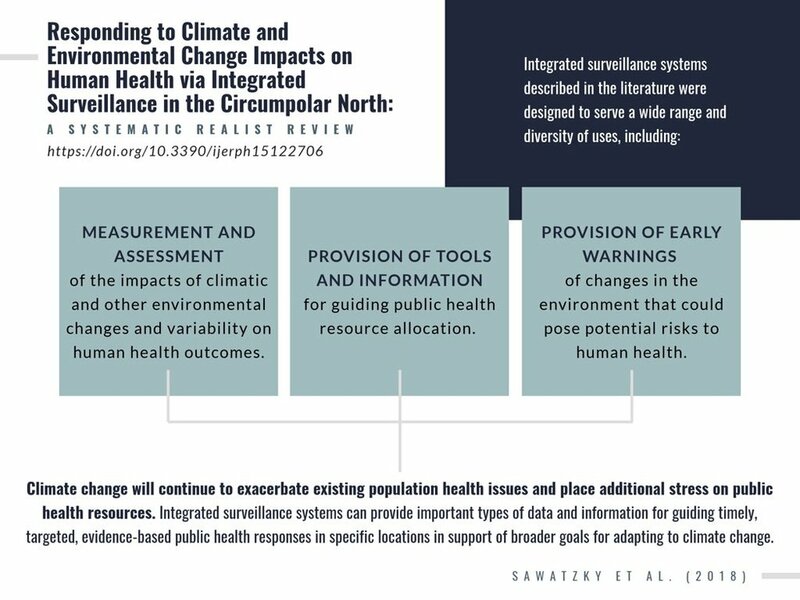 The article explored how understanding hospital admission patterns can promote climate change adaptation. 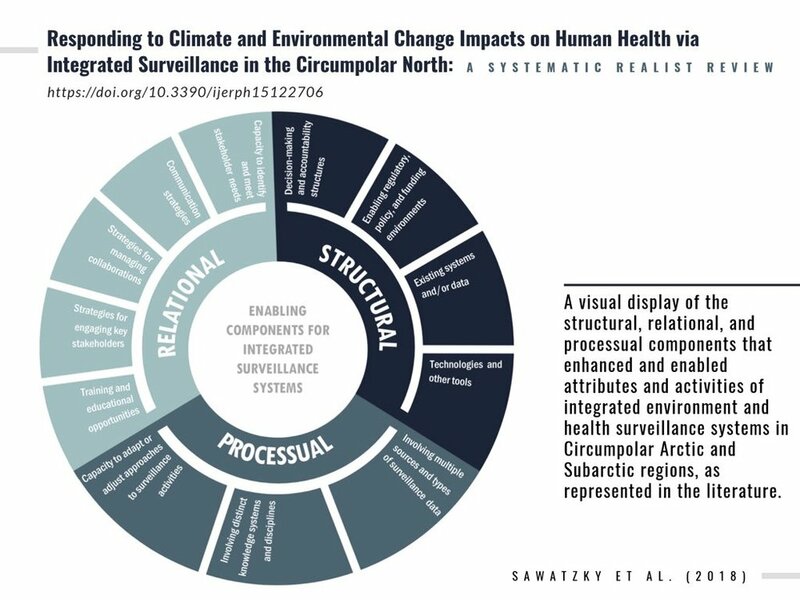 Through this article, we illustrate how analyzing hospital data alongside meteorological parameters may inform climate-health planning in low-resource contexts. Looking for a great PhD research project with an interdisciplinary research team? Apply today! Position is co-supervised by James Ford (Leeds University) and Sherilee Harper (University of Alberta). The position is primarily based in the UK. Apply by 31 October 2018.